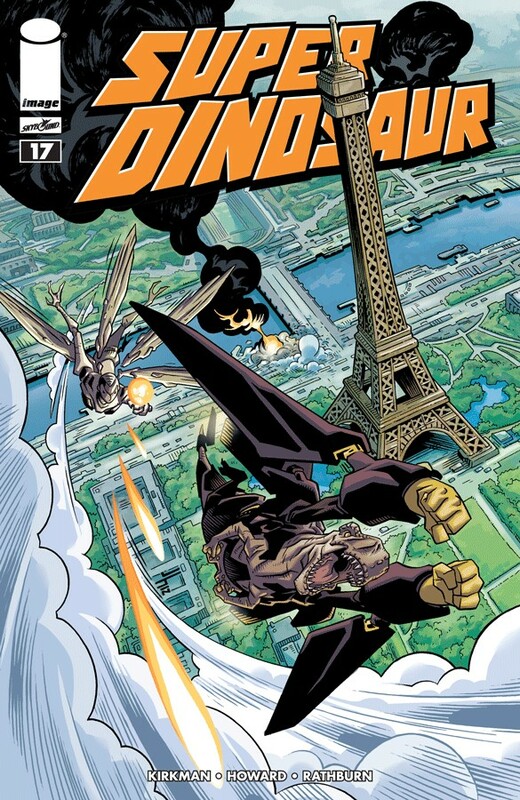 Super Dinosaur is on his own - pursued by an unknown attacker that could mean the end of him! While Derek Dynamo is dealing with something far more deadly that could mean the end of the world! And something very strange is happening to Minimus - what is he transforming into? !